This procedure applies to complaints about the publishing policies, procedures and actions of publishing and editorial staff and Editors-in-Chief of journals from Zibeline International. Complaints that relate to The Zibeline International should follow the guidelines for that specific publication. If you have received a complaint about your published paper please contact the Journal’s Publishing Team. The complaint must relate to content or a procedure that was the responsibility of Zibeline International or our editors.  Complaints may be made by phone, email or letter. Informing us in writing by email is advised as it provides the most reliable audit trail. The complaint should be directed initially to the person the complainant is already in contact with over the relevant matter. If that is not appropriate please email the Associate Publisher or Managing Editor of the journal named on the ‘Contact us’ page of that journal’s website. Whenever possible complaints will be dealt with by the person to whom they are made. Where that is not possible or appropriate the complaint will be referred to the most appropriate person. Complaints not under the control of Zibeline International editorial staff or journal editors will be sent to the relevant head of department. Complaints sent to the Zibeline International directors or affiliated society officials, will usually be referred to the relevant Journal’s Publisher or Editor-in-Chief. All complaints will be acknowledged immediately if made on the telephone or within three working days of receipt if made by email or post. If possible a definitive response will be made within two weeks. If this is not possible an interim response will be given within two weeks. Interim responses will be provided until the complaint is resolved. If the complainant is unhappy with the initial response they can ask for the complaint to be escalated to the relevant manager. If a complainant remains unhappy after a reply considered definitive by the editor-in-chief or publisher, the complainant may complain to an external body, when that body has relevant oversight. COPE publishes a code of practice for editors of scientific, technical, and medical journals. It will consider complaints against editors but only once a journal’s own complaints procedures have been exhausted. 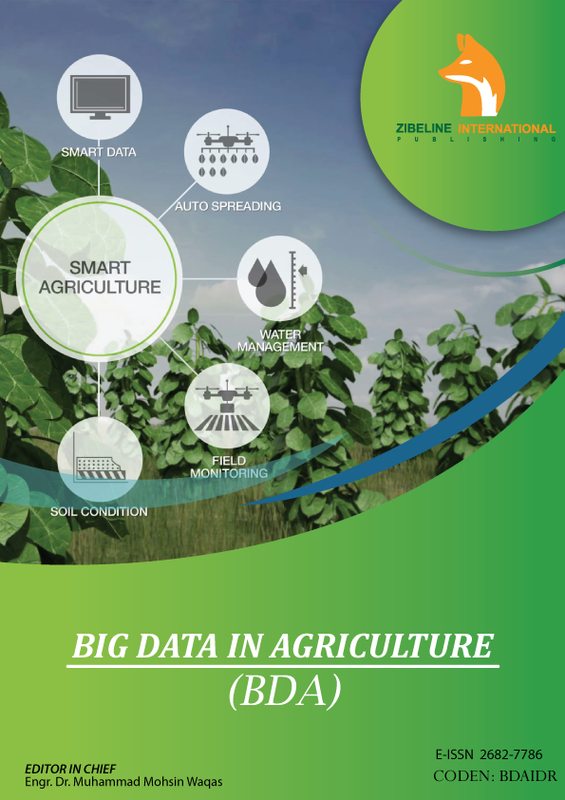 BIG DATA IN AGRICULTURE (BDA) has been successfully Publish with first issue 2018. Congratulations to all the editorial team!